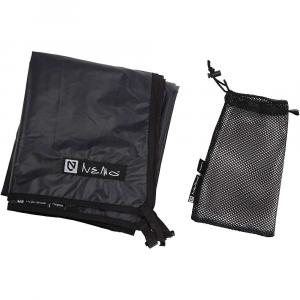 Footprints help extend the life of your tent and keep the dirt on your tent to a minimum - the minds over at Nemo didn't just make this for fun. 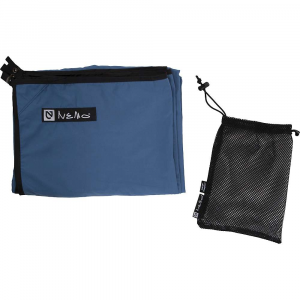 The Nemo Dagger 2P Footprint is made with 70D PU polyester and is just as useful as a cold beverage or a primo spot at the festival grounds for having a successful camping experience. 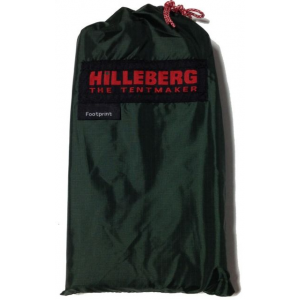 Gravelly and sharp surfaces can take a toll on your tent's floor and longevity. 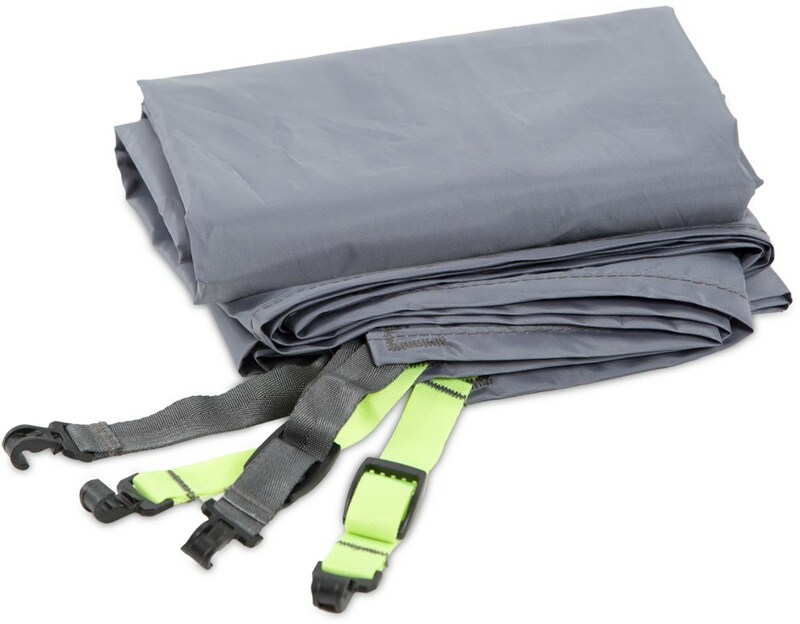 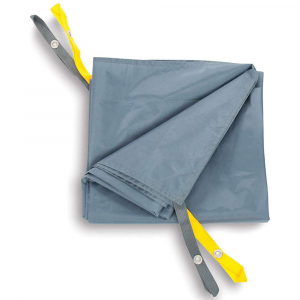 Protect the bottom of your tent with the durable NEMO Dagger 2 footprint. 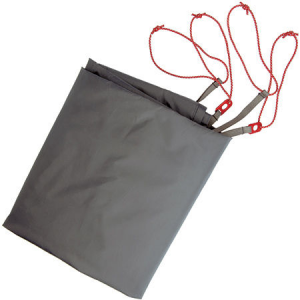 Protect your tent's floor from the rocky ground with Nemo's Dagger 2P Footprint.